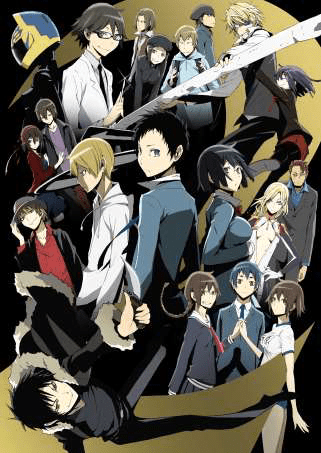 Aniplex of America announced that they will begin streaming Durarara!! X 2 in English on March 10. The first episode will be released on Hulu, Crunchyroll, and The Aniplex Channel with new episodes being added every Tuesday. SANTA MONICA, CA (March 6, 2015) –Following the announcement of DURARARA!! being available for streaming in English, Aniplex of America, Inc. has announced today that the English Dub of DURARARA!! X 2 will begin its streaming schedule starting Tuesday, March 10th. The first episode will be available for fans to stream on Hulu (www.hulu.com), Crunchyroll (www.crunchyroll.com) and the Aniplex Channel (www.AniplexChannel.com) with new episodes added every Tuesday. This will be the first time for Aniplex of America to release an English Dub for an animated series while it’s still being broadcast in Japan. Fans will be excited to know they don’t have to wait until DURARARA!! X 2 is finished to enjoy the show in English. The entire English cast of DURARARA!! will be reprising their roles and will be joined by new cast members for this second season. 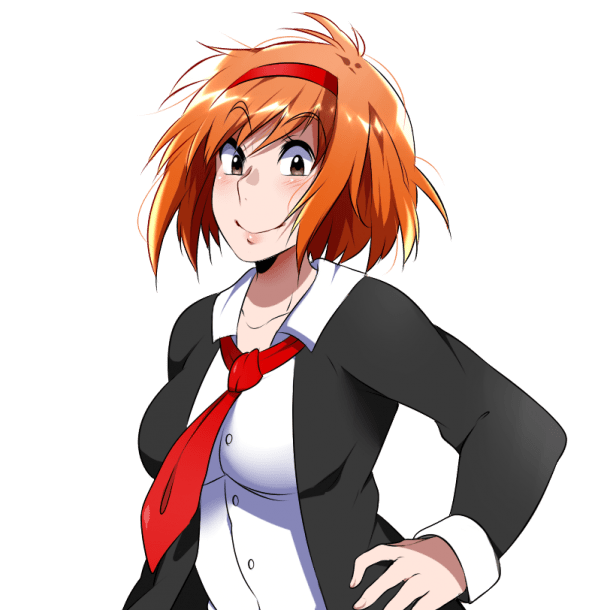 The star-studded cast including Kari Wahlgren, Yuri Lowenthal, Steve Blum, Bryce Papenbrook, Johnny Yong Bosch and Crispin Freemen will be joined by Vic Mignogna, Lex Lang and many more talented members. DURARARA!! 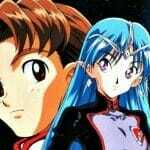 X 2 is an anime adaptation based on the light novel series created by author Ryohgo Narita. Takahiro Omori will once again be directing alongside many members from the previous series. Studio shuka is responsible for the animation production and this will be its first major project. For more information on the English Simulcast of DURARARA!! X 2 please visitDurararaUSA.com. The high school students enjoy their days of youth as the strongest and most dangerous man of Ikebukuro works diligently. The informant plots a new scheme and the headless rider is pursued by the cops as she rides through the night…But soon this normal will be cut short by the abnormal. Slowly but surely, the unknown will seize the city and face an all new storm. Persona4 the Golden ANIMATION, MEKAKUCITY ACTORS, The irregular at magic high school, Mushi-Shi Next Passage, Nanana’s Buried Treasure, NISEKOI, World Conquest Zvezda Plot, Magi: The Kingdom of Magic, and Samurai Flamenco.